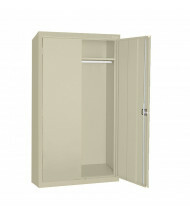 Shop our selection of wardrobe cabinets from best selling brands Tennsco and Durham. 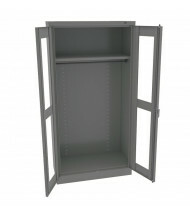 These heavy-duty wardrobe storage cabinets are well suited for commercial and industrial applications. 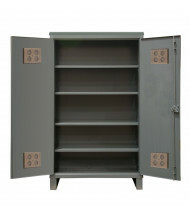 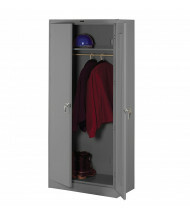 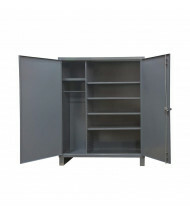 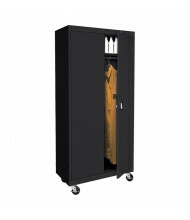 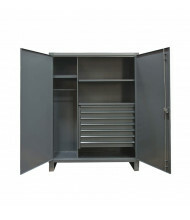 Industrial steel wardrobe cabinets are available in a variety of sizes and color options. 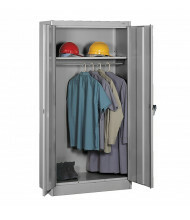 Steel construction means cabinets can withstand years of heavy-duty use. 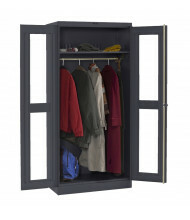 Models include see-through doors or standard doors.